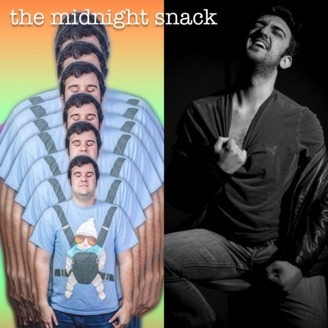 The Midnight Snack is a once weekly podcast hosted by Joe Annarumma (@godpersonified) and Jim Pontillo (@Pontillo8881). You can find SallyAnn Hall on Twitter (@SuperSallyAnn) and YouTube (https://www.youtube.com/user/DforDangerFilms). You can find Kim Dinaro on Twitter (@KimberDin), and on her website (https://www.kimberlydinaro.com/). Check out their comedy show, Left Breast Comedy, in Brooklyn (https://www.kimberlydinaro.com/partners). 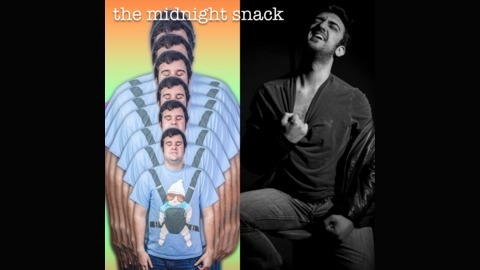 Follow The Midnight Snack on Twitter - @MrMidnightSnack Follow Joe on Twitter - @godpersonified Follow Jim on Twitter - @Pontillo8881 Visit http://www.garagegoonmedia.com/ for more things!